The evolving technological landscape of national security will require new sets of skills and experience from the analytical cadre. 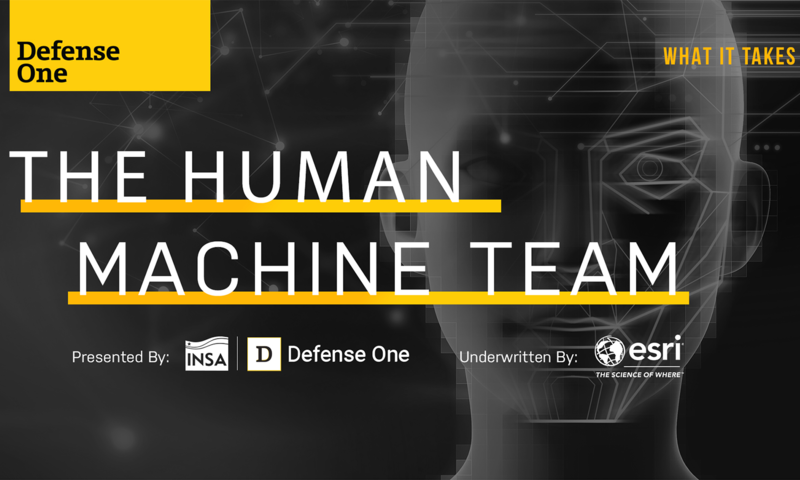 Join INSA on Tuesday, April 23, along with Defense One and ESRI, for a moderated panel and networking event that will discuss the transformation of the workforce as the U.S. Intelligence Community further incorporates AI/ML technology. Panelists will discuss the most in-demand skills needed in AI, filling the gaps in machine-driven analysis, the role of programming and soft skills, and the value of academic qualifications and continuous learning.